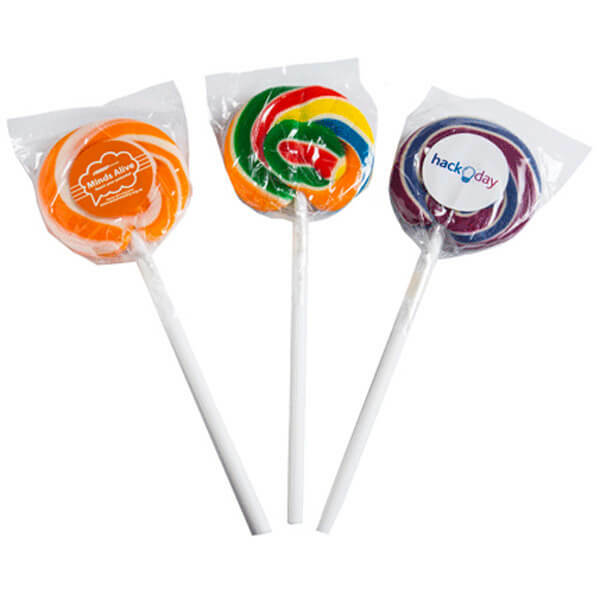 The Branded Candy Lollipop uses edible inks for your branding awareness programs. 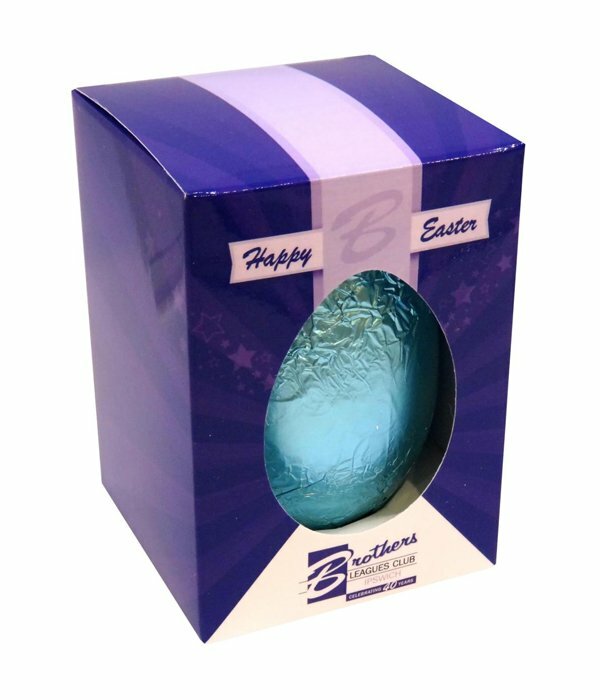 Available in a great range of colours and flavours (such as Raspberry and Passion fruit), Branded Candy Lollipop is a great value for money promotional item. These lollipops can be customised with your company logo or marketing logo using a full colour sticker. The Branded Candy Lollipop is a delicious and eye-catching marketing product that is perfect for hand out at trade shows. The colours and flavours of these lollipops can be customised.